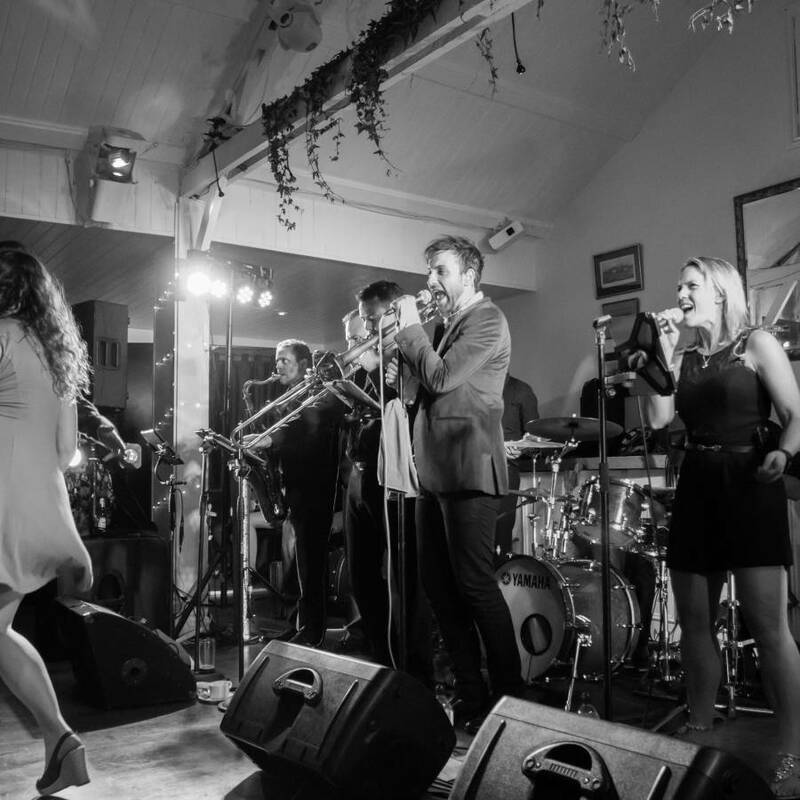 The Sessions are a fantastic, fully professional London based function band, fronted by a phenomenal Female and Male vocalist. 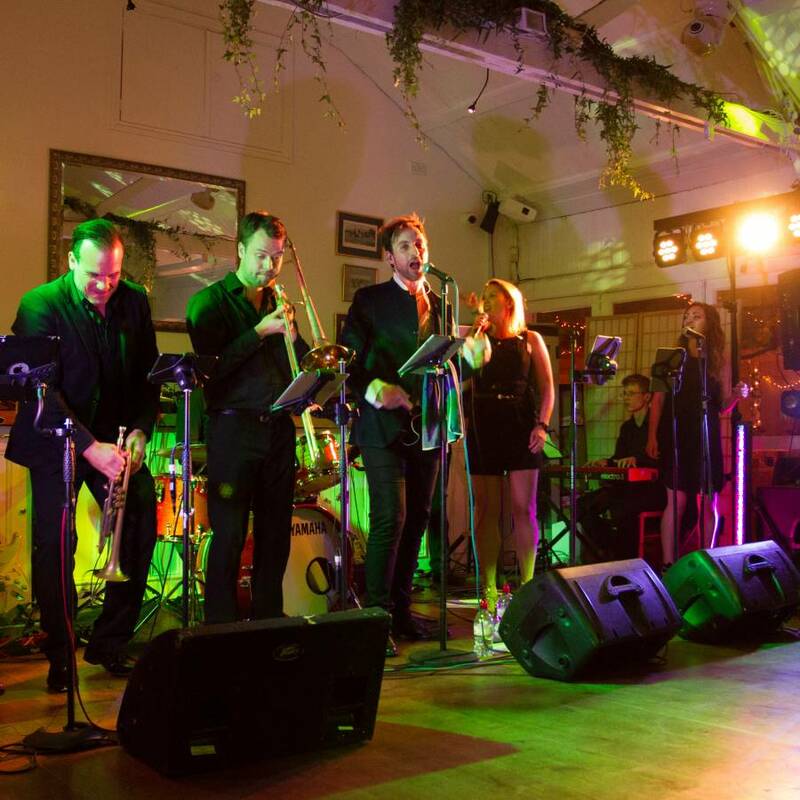 They are then backed by a group of brilliant professional musicians including an awesome brass section, fantastic rhythm section, and great backing singers. 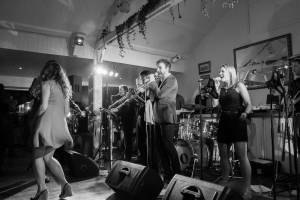 They perform a large range of material from Motown to Soul and funk to Pop classics that cater for everyone’s taste young to old! This makes them perfect for all sorts of events. 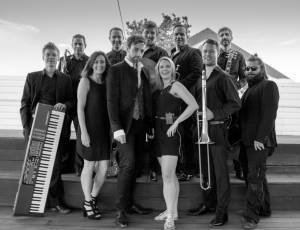 The dazzling sound of 8-12 incredible professional musicians. Mixed to perfection by our sound engineer from Ronnie Scotts Jazz Club. 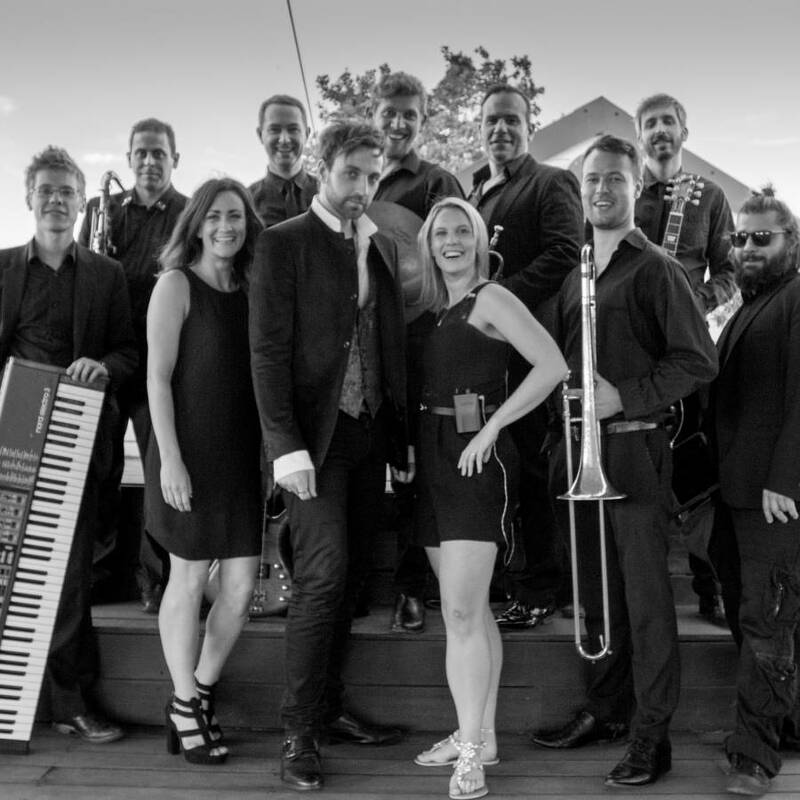 We are also lucky enough to have the guitarist and drummer from Eliza Doolittle’s recently on tour band as well as Lead trumpeter and arranger for the London City Big band. 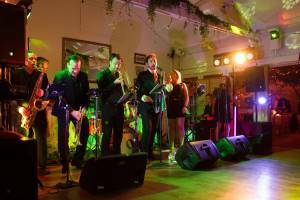 A regular performer at Ronnie Scott’s and seen on TV programmes such as TFI Friday and Jools Holland. As well as many other musicians that perform regular with names you will know! This line-up provides the ultimate show for your event! Perfect for Weddings or Corporate events.